Now that AT&T has it's FCC waiver for Wi-Fi calling support, Verizon has followed suit and filed its petition. Once in place, Verizon will be able to use Wi-Fi networks for phone calls when cell signals are too weak. Wi-Fi calling doesn't reliably support the TTY service hearing impaired use for phone calls, hence the need for an FCC waiver. AT&T received their waiver after a months-long process, while T-Mobile and Sprint enabled Wi-Fi calling without ever applying for one. Verizon doesn't seem to think the waiver is necessary, but applied for one anyhow. According to The Verge, Verizon's waiver request stated, "it is Verizon's position that neither the existing rules nor the AT&T Waiver Order require such a waiver," and that it applied for the waiver "out of an abundance of caution." AT&T enabled Wi-Fi calling for the iPhone 6 and iPhone 6s in early October after getting its FCC waiver. 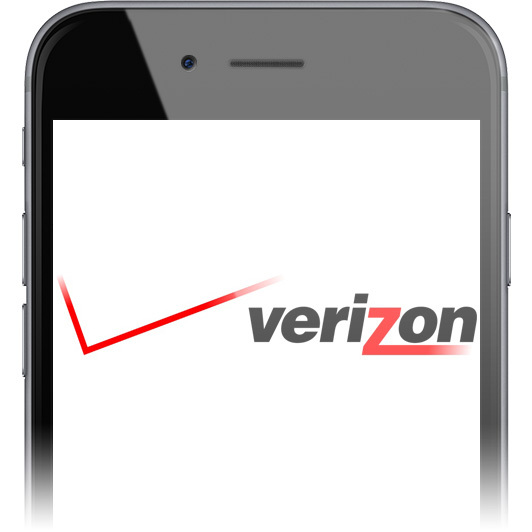 That leaves Verizon as the only big-name U.S. cell service provider who isn't supporting the feature. There isn't any word on when Verizon will get its waiver, or when it will enable the feature for its customers. Once Wi-Fi calling is enabled, it's up to customers to activate it on their iPhones. If you aren't sure how, check out The Mac Observer's how-to.